Browse our online information and area listings. This is intended to help you start your search. Our real estate assistance offers careful attention to sales and after sales service. Our Realtors work together as a team sharing their knowledge and experience to benefit you. Connecting with us will get the quick and accurate answers to the information you need. 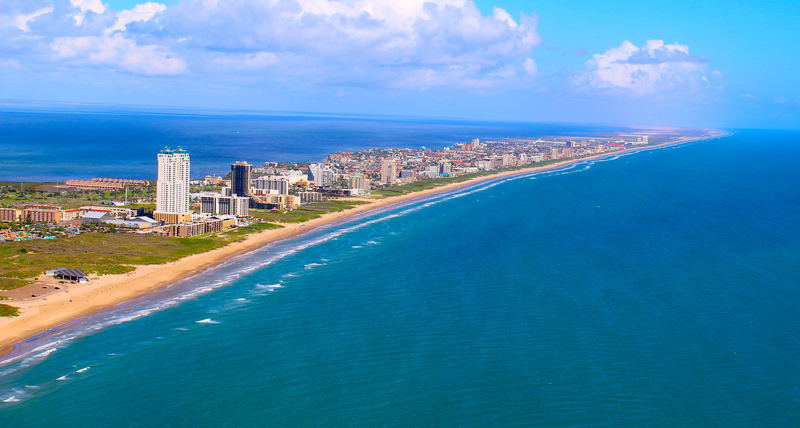 Get the latest scoop about specific properties and local insider advise about what's going on in South Padre's real estate and rental markets. South Padre Island condos for rent. Renting your condo or beach house can be a rewarding way to help payoff your investment and qualify for additional tax benefits. We know that it is not always feasible for owners to manage their own rental program. Our experienced rental staff covers the full list of vacation rental demands. Furcron Property Management can offer any combination of services to suit your needs. 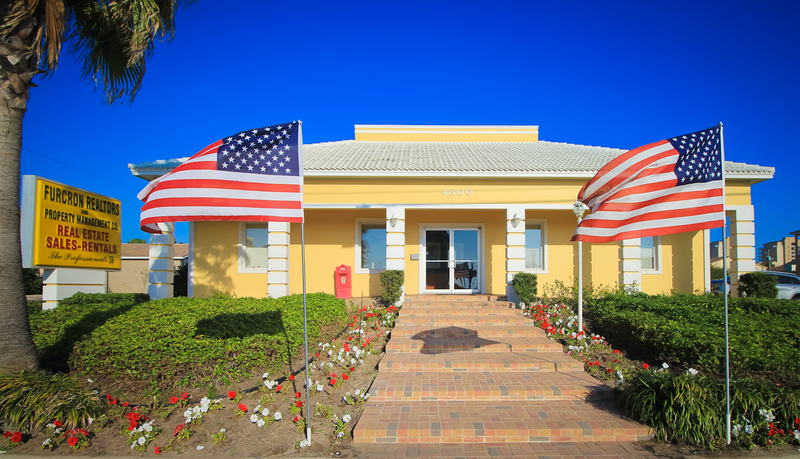 We offer physical property maintenance, security, accounting, payroll, and condo association support. Currently Furcron is the largest and most popular management company on the Island with over 350 million dollars worth of South Padre Island vacation property and another 50 million dollars in rental property management. We manage both large and small condominium complexes.